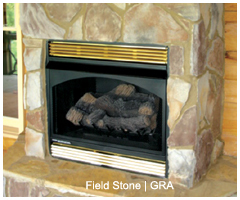 Field Stone style stones are very popular for outside walls and inside fireplace applications. 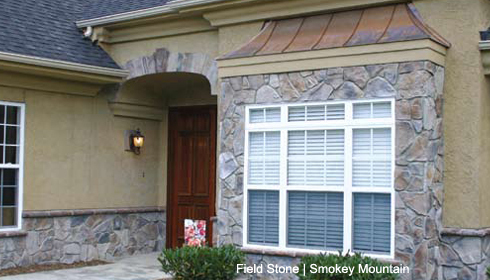 Once viewed as only for rustic applications Field Stone is becoming popular in traditional home applications. 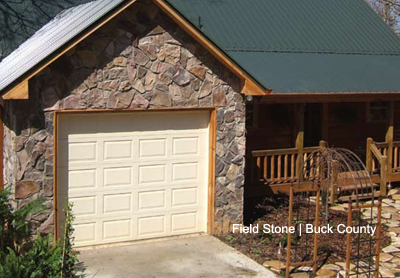 Field Stone may be ordered in any color and is not limited in color selection to the colors displayed in this section. Field Stone should be ordered by square footage needed, allowing for 8% for waste.